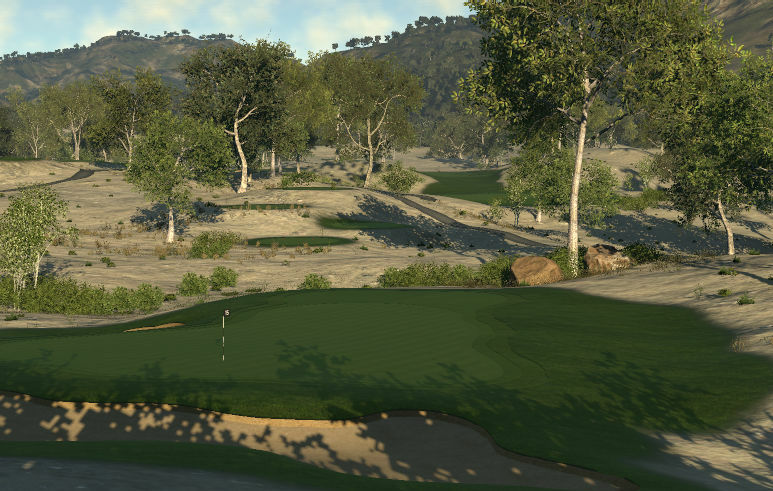 Enjoy the views and the golf at my newest creation, The Viper Course at Whiskey Gulch! I generally like my courses to be a little more subtle than this. By that I mean that there are a number of holes that feel to me to be trying extra hard to be difficult. 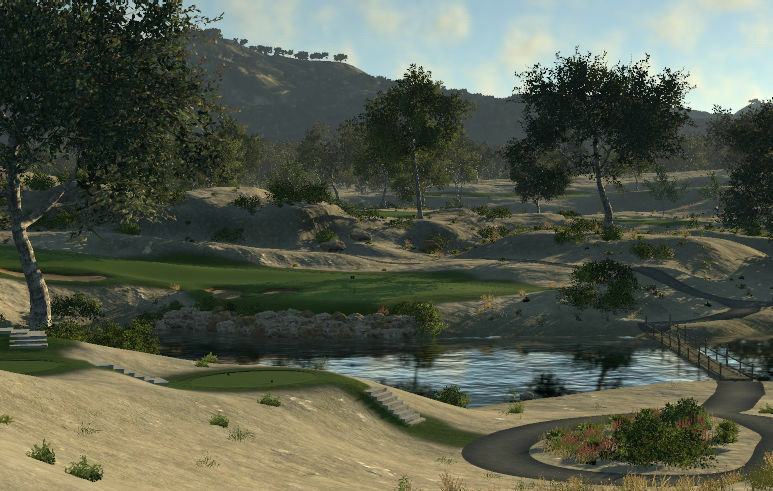 This is mostly due to narrow landing areas for drives, but also with pins placed on sharp slopes (although that might be considered a staple of Andre's courses). Just as I was maybe getting ready to write this one off as not for me, though, I ended up enjoying a number of the holes on the back 9. It's a challenge, no doubt, and some will enjoy it more than others, but some will definitely enjoy it. Visually the course is quite well done, as expected. 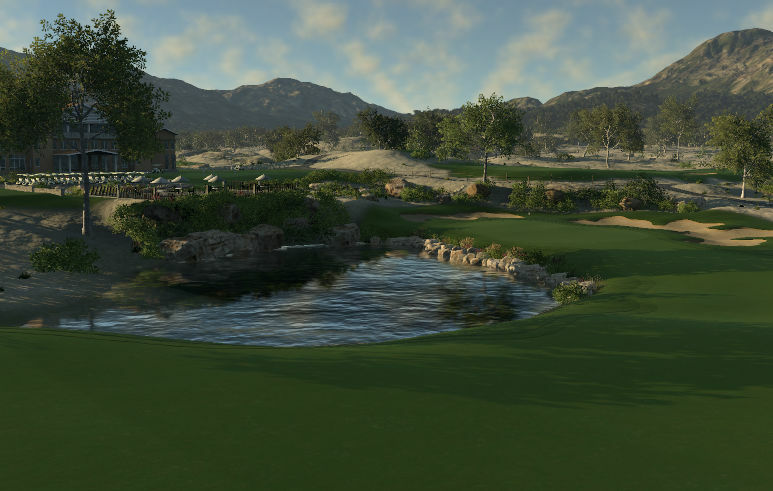 I can't say I'm a huge Delta fan, so wouldn't I rank this among my favorite courses for aesthetics, but I don't think you will find a single person complaining or giving this one low marks in that department. In summary, I think this one would earn quite a bit of recognition as a standalone course, but it will likely get buried a bit in Andre's stellar library.